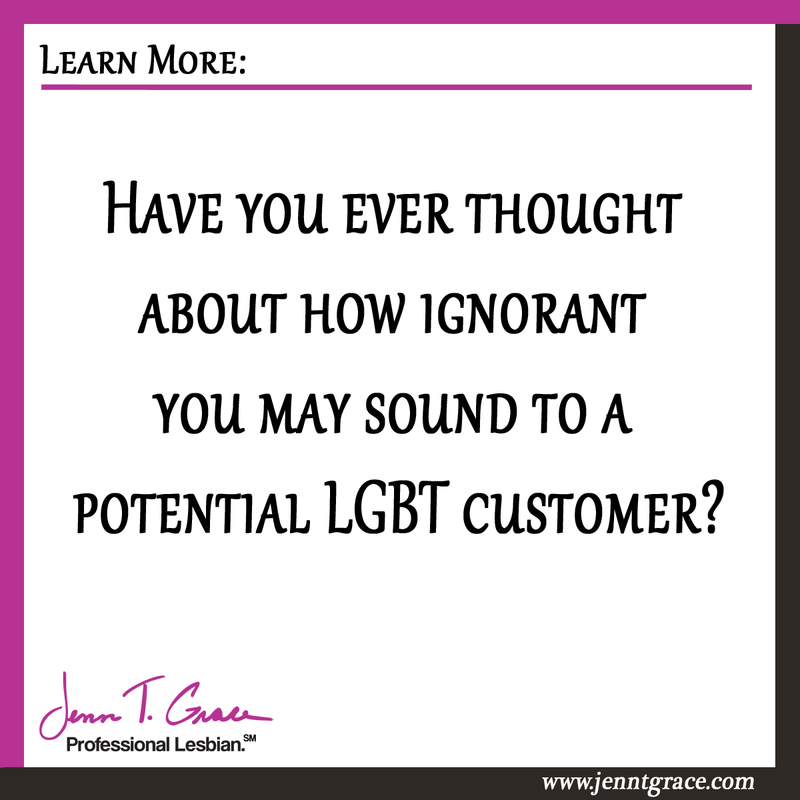 Have you ever thought about how ignorant you may sound to a potential customer? 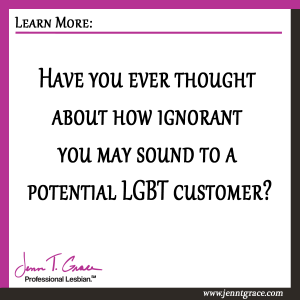 Home » Business » Have you ever thought about how ignorant you may sound to a potential customer? Those were his exact words. This business is run by her and her wife, both who are great friends of mine. Due to the nature of their business and their location within the state they tend to work with more conservative folks from time to time, so this statement didn’t really alarm her all that much or cause her pause in what she was doing. She and her wife both happened to be in the building when the customer came in and in his attempt to show them that he is accepting of the LGBT community this is how he chose to convey that sentiment. Equating an LGBT couple to beastiality is not going to help your cause. Now this situation is slightly different than what I typically write about, which is the ally business owner trying to attract LGBT customers. 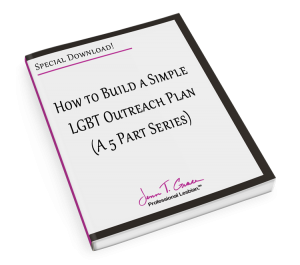 In this instance, we are talking about the LGBT business owner working with a customer, who is outside the LGBT community and not someone I would say we can use the term ally on. Just because you are marketing to the LGBT community or trying to show support does not make you an ally.  Click here for more info on what it means to be an ally. It appears that the spirit in which he meant what he was saying, was to say to them, listen I don’t care about what you do outside of work, I care about the quality of your work. But meaning that and saying ‘I don’t care if you f*ck sheep at night as long as the quality of your work is good’ has an entirely different meaning. So let’s learn a lesson from this person and understand that you must really think about what you are saying and the spirit in which you mean something. If you are truly inclusive of the LGBT community, do not use a phrase or anything remotely like it. 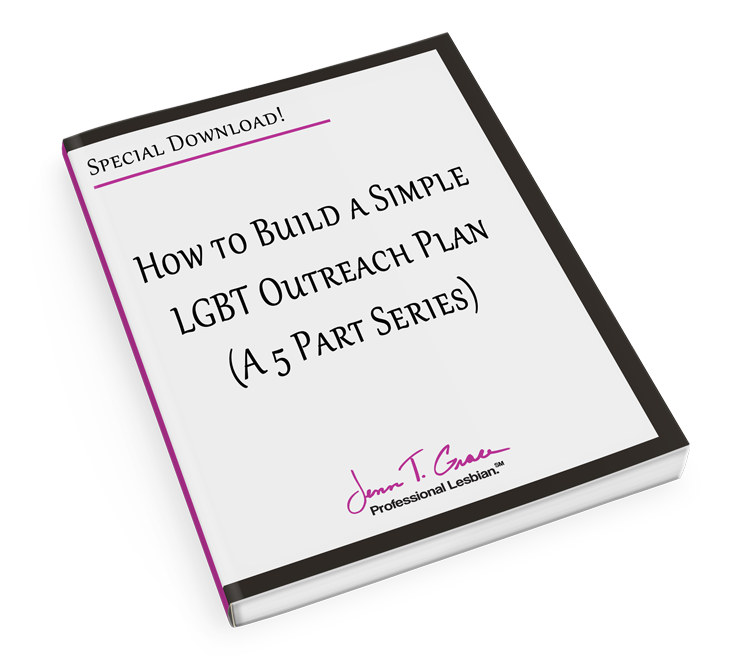 You are not going to be expressing yourself in a meaningful way that will attract your desired LGBT customer or be pleasing to the LGBT business owners you are purchasing services through. 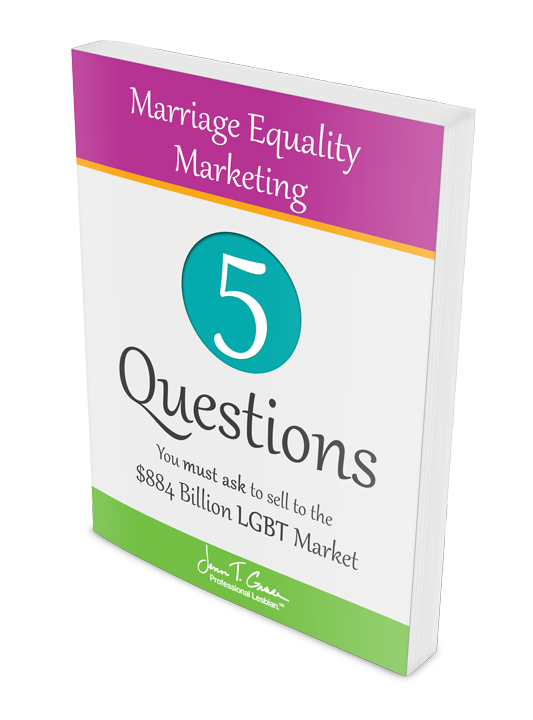 In my Amazon Best Selling book, “No, wait… You do look gay! 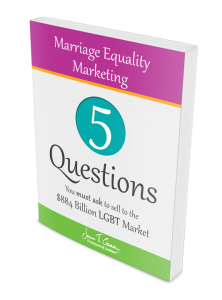 The 7 Mistakes Preventing you from Selling to the $830 Billion LGBT Community.”I discuss many phrases, expressions and stereotypes that will only get you in trouble if used with the LGBT community. I encourage you to check out the book or poke around for more information on this website. If you have heard something like this or been on the receiving end of something like this before, please let me know. I’d love a chance to write about it.